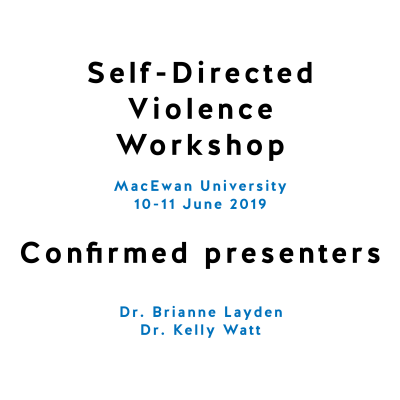 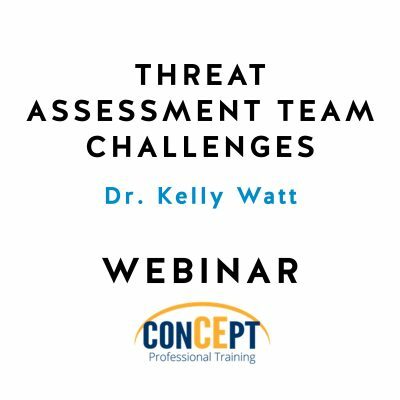 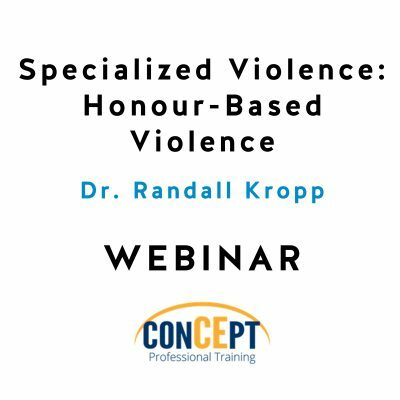 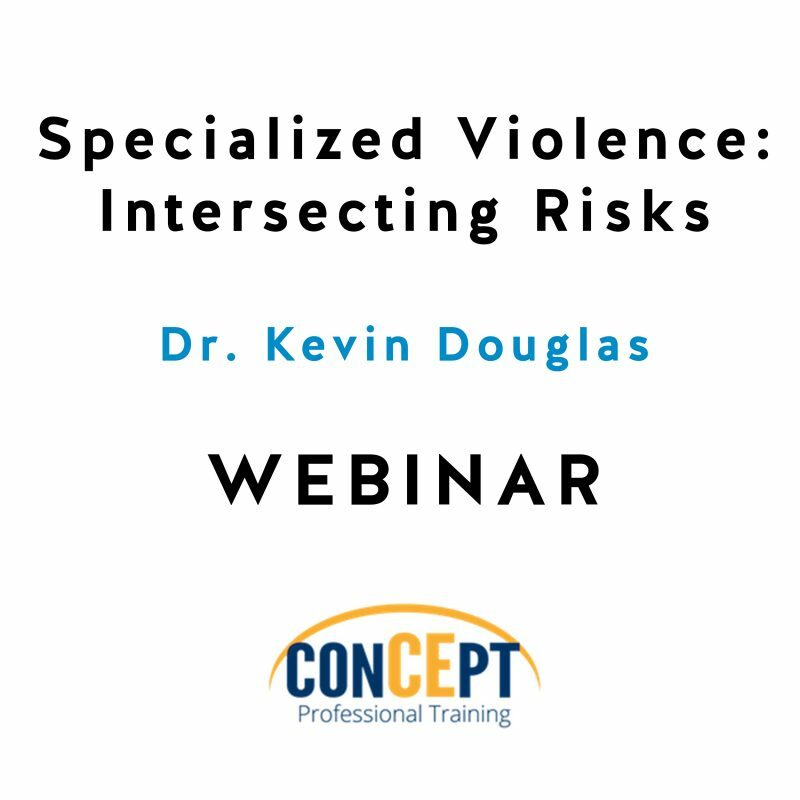 This webinar will focus on the nature of intersecting risks for violence perpetration, victimization, suicide-related behaviour, and self-harm. 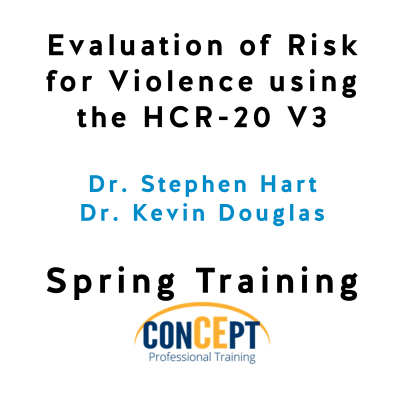 Often, when an individual is at risk for one of these adverse outcomes, he or she will be at risk for others as well. 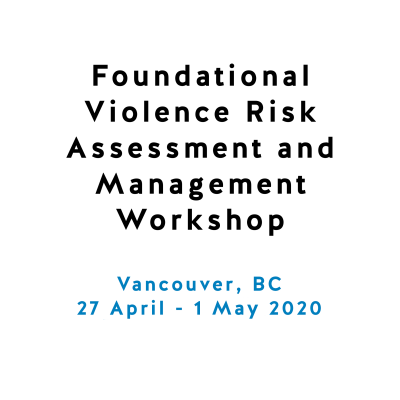 Common settings in which multiple intersecting risks occur include mental health, corrections, law enforcement, forensic, and workplace settings. 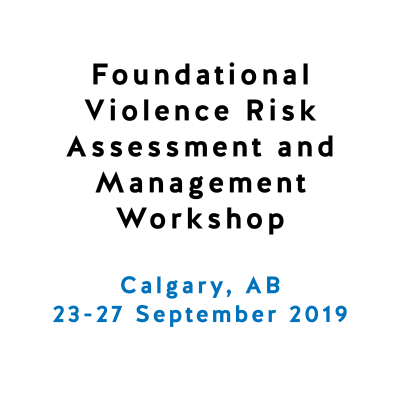 These adverse outcomes are associated with one another both in terms of occurrence, as well as common risk factors. 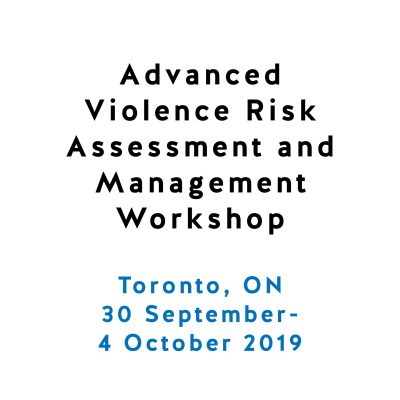 Discussion will focus on (a) the proportion of people who experience multiple types of adverse events; (b) whether each adverse outcome acts as a risk factor for the other adverse outcomes; (c) common vs unique risk factors for these adverse events; and (d) assessment and intervention approaches that can use useful for reducing the risk of multiple adverse, violence-related outcomes.